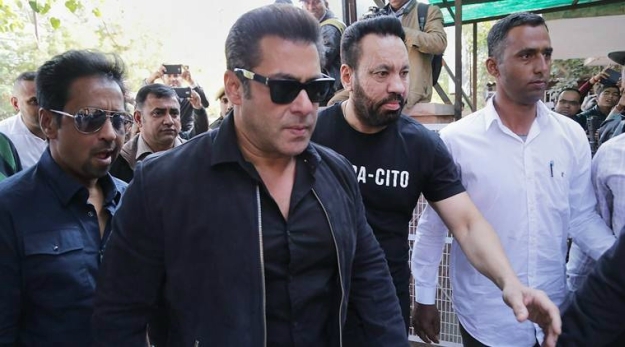 Bollywood actor Salman Khan recently shared a clip of Sylvester Stallone promoting Creed 2. 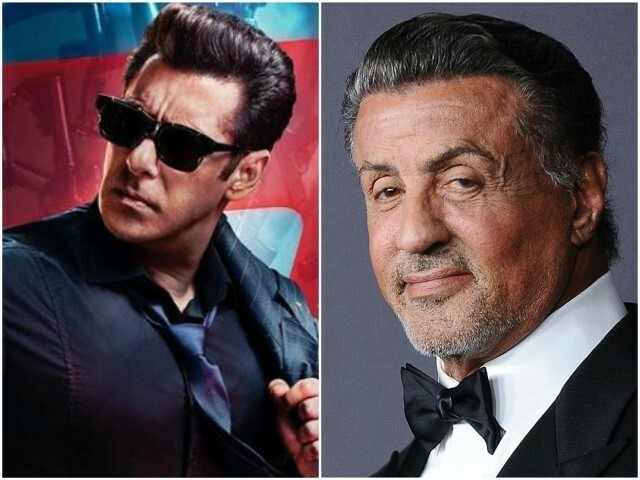 In order to wish Khan good luck for Race 3, Stallone accidentally shared a poster of Bobby Deol instead, reported Hindustan Times. The Creed actor then corrected his mistake and shared a photo of a zoomed in Khan, with a caption, “Okay everybody, let’s try this again. Good luck to the very talented Salman Khan on his upcoming film, Race 3.” He also added that if he is wrong again this time, he would give up. Last week, Stallone shared a posted of Deol from Race 3. 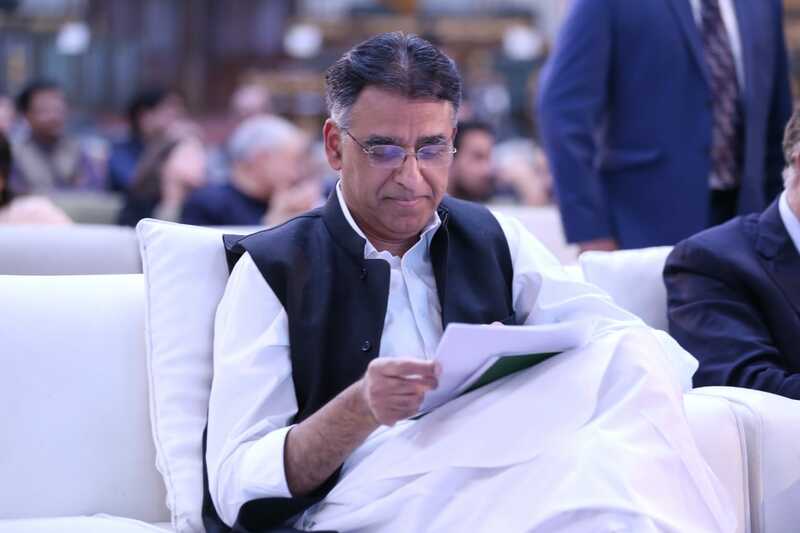 After being trolled for his mistake, the 71-year-old actor deleted the post. 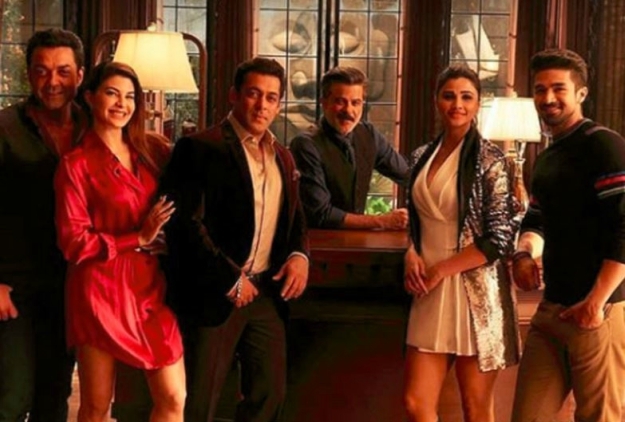 Race 3 is the third film in it’s franchise and is directed by Remo D’souza. It also stars Jacqueline Fernandez, Saqib Saleem, Daisy Shah and Anil Kapoor.